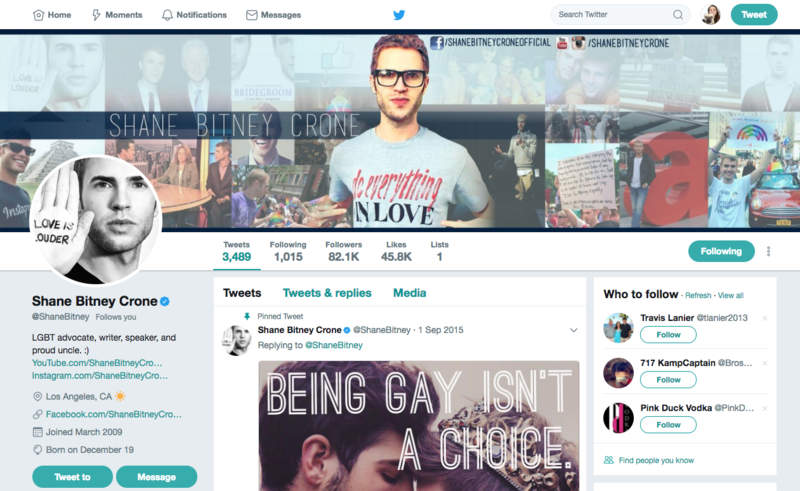 Activist/filmmaker Shane Bitney Crone was thrust into the spotlight when his video It Could Happen To You went viral on YouTube (garnering 5 million views). I acted as Shane’s online media and brand manager, created visual content for his fan page and coordinated his branding as his following grew by the thousands. His internet presence captured the attention of Emmy-Nominated writer and director, Linda Bloodworth-Thomason. 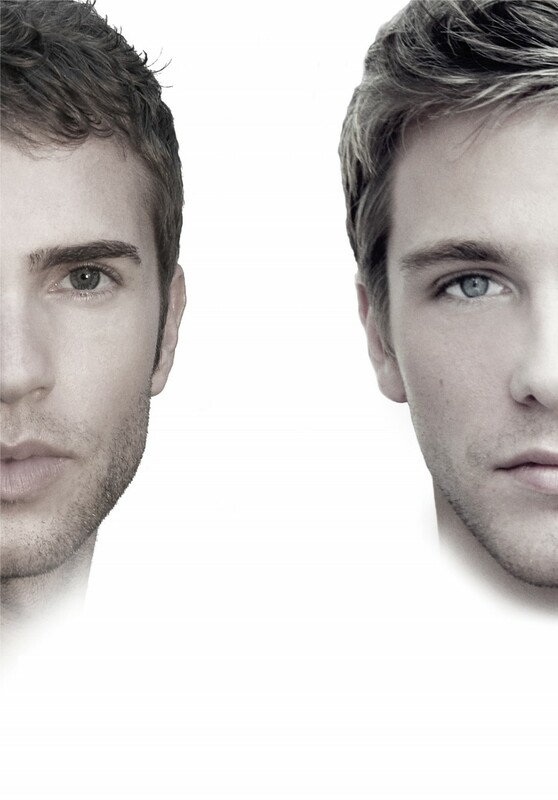 The two collaborated to make the feature-length documentary Bridegroom. The film premiered at the Tribeca Film Festival, where it was introduced by President Bill Clinton and won the Audience Award. 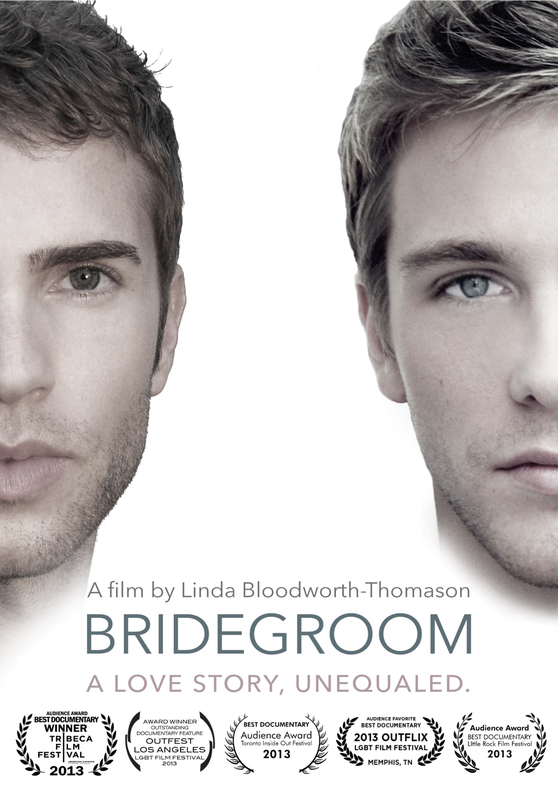 Bridegroom tells the emotional journey of Shane and Tom, two young men in a loving and committed relationship that was cut short by a tragic accident. The story of what followed this accidental death – of how people without the legal protections of marriage can find themselves shut out, ostracized and without legal rights – is poignant, enraging and opens a window onto the issue of marriage equality and human rights. 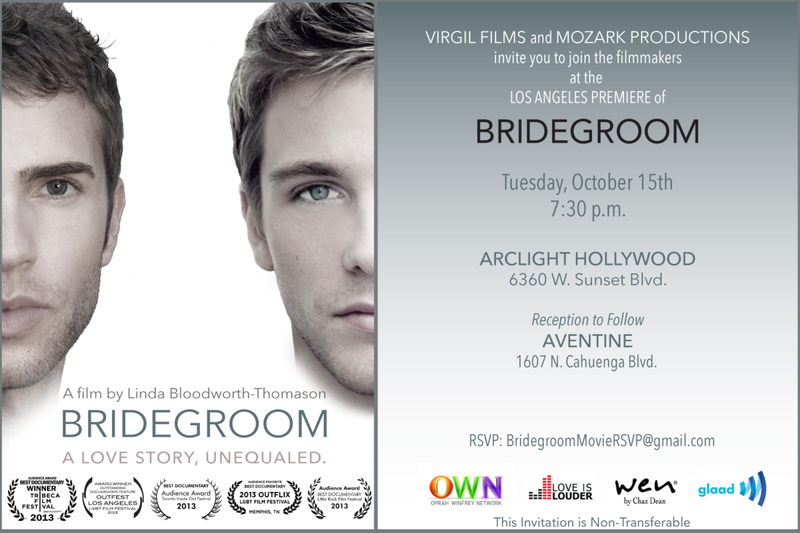 Bridegroom premiered in Los Angeles on October 18, 2014 and aired on OWN: Oprah Winfrey Network on October 27, 2014. It is currently available on Netflix. Original designs for the It Could Happen To You Facebook page. It was created to complement the YouTube video as it gained momentum. 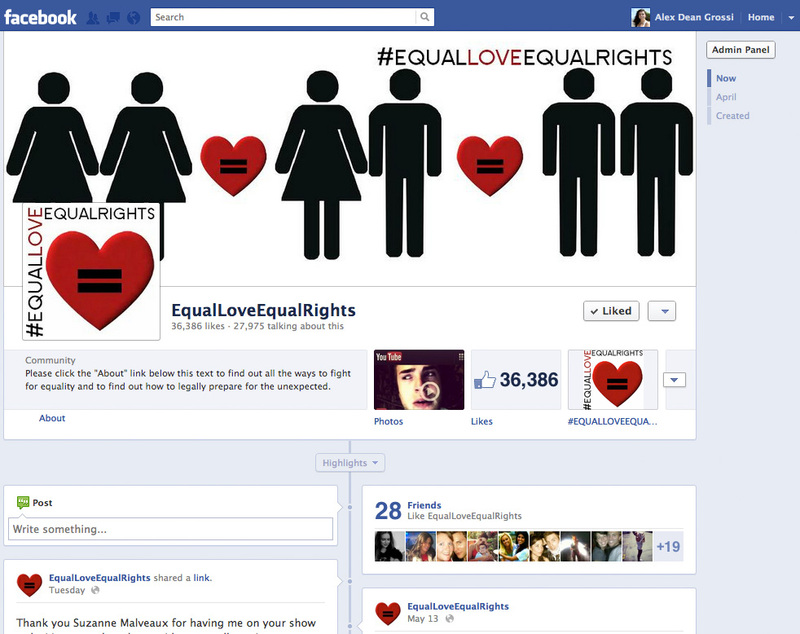 The Facebook page got over 87,000 likes as the video went viral. One ardent supporter even had the #EqualLoveEqualRights logo tattooed on their leg. Emmy-Award Nominated Writer and Producer Linda Bloodworth-Thomason saw It Could Happen to You and approached Crone about making a feature-length documentary. they decided to fund the majority of the movie through Kickstarter. I was in charge of the social media marketing material for the successful campaign. 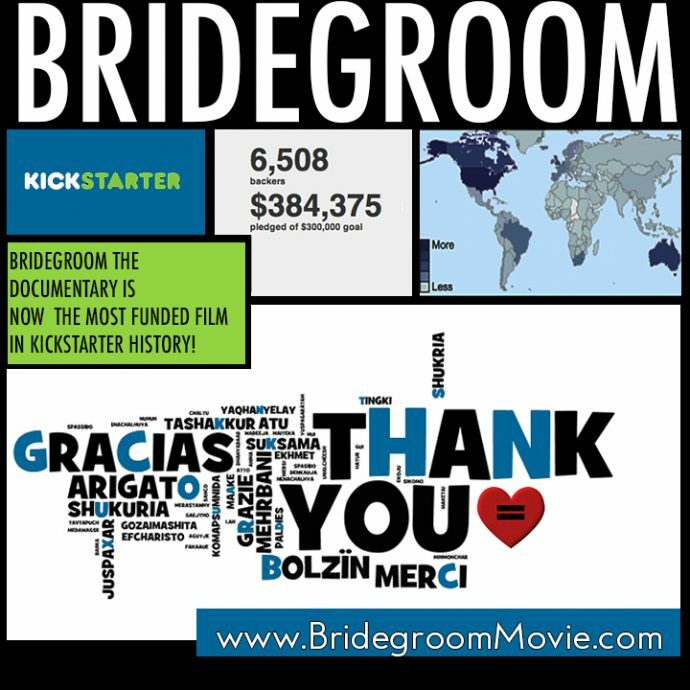 With the help of 6,500 donors, the campaign surpassed its goal of $300,000 and became the most funded film on Kickstarter at the time.